Logan Clay makes the world’s longest-lasting pipe for sanitary sewer systems. All of our pipe is made from clay because it’s proven to be the most dependable and durable material for permanent, problem-free sanitary sewers. Clay pipe is inert. So it is the most chemical-resistant sanitary sewer pipe available. The extended life expectancy of clay pipe makes Logan Clay pipe a perfect fit for municipalities employing an asset management system, because clay pipe delivers the long-term value those systems need. We’ve never compromised on materials and production. The municipalities that specify our pipe expect the best – and are willing to pay for it – because it will save them money in the long run. 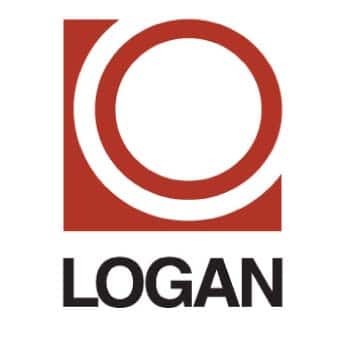 Contractors who install clay pipe prefer Logan Clay because both our products and our people keep their promises.